The word “spritz” on its own comes from the time of the Austrian Empire which took over the Veneto region in the early 19th century. It describes the practice of adding a splash (‘spritz’ in German) of water to local Venetian wines which were considered far too strong for the taste of the Hapsburg soldiers. In the 20th century, “spritz” took on its current definition: A wine-based aperitif made with bitter liqueur and a splash of soda water. The Spritz has many local versions that vary from region to region and town to town with different amounts of white wine and carbonated water being added and indeed different spirits including Aperol (used in our recipe) and Campari. 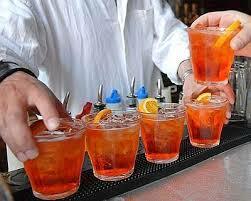 Aperol is an Italian aperitif similar to Campari but sweeter in taste. It has a relatively low alcohol content (11%) so is perfect for refreshing early evening aperitivi. Pour over ice and top with a slice of orange. 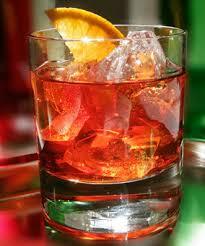 The Negroni is a short drink which originated as an aperitif and has become of the most popular cocktails in the world. The Negroni is prepared directly in a low and wide tumbler glass. Put three or four ice cubes in the glass, add the gin, Martini Rosso and the Campari in equal parts and mix. Decorate the glass with a slice of orange. If you prefer to make the Negroni a longer or more refreshing drink, you can add a splash of soda. The Bellini was invented back in 1948 by Giuseppe Cipriani, owner of the famous Harry’s Bar in Venice in honour of the artist Giovanni Bellini. The cocktail was a great success and became a speciality of Harry’s Bar. Place a flute or a Martini glass in the icebox. Peel the peaches and mash up the pulp together with the raspberry puree. Pour into the glass and add the chilled sparkling wine/prosecco. 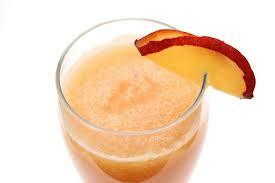 Garnish the glass with a slice of peach or a raspberry. 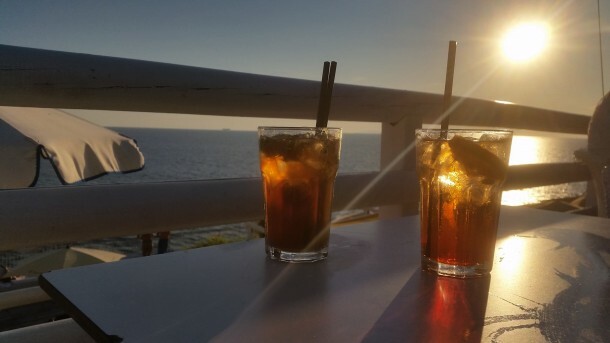 Do you have a favourite aperitivo drink that you have sampled in Italy? Let us know the recipe and we’ll add it to our blog!